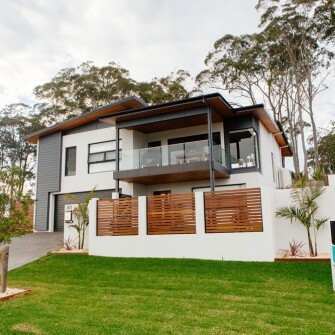 Custom built homes constructed with quality materials and inspiring designs. Time for an update? 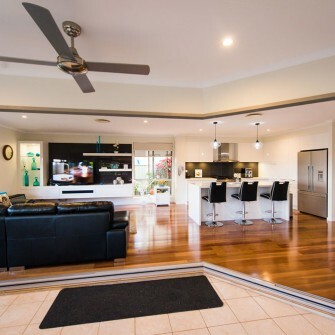 Lawrence have the perfect solution for any home. When you choose Lawrence Built to build your new home you are choosing to deal with a team of expert builders from start to finish. 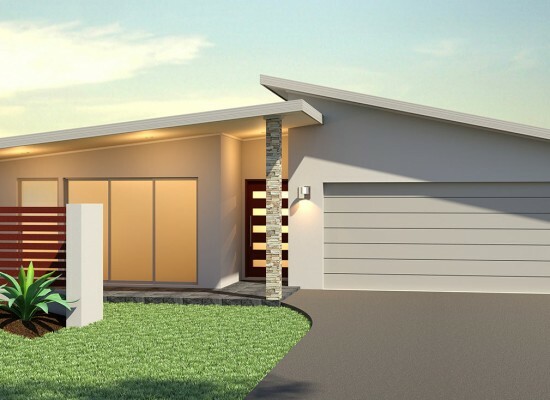 We are specialists who have built a solid reputation locally for delivering a full range of custom-made quality homes on time and on budget. Our business is built on a foundation of strong work ethics, attention to detail and a thorough knowledge of industry codes and regulations. Locally based and family run, we guarantee 100% satisfaction on every job we do. Our tradesman are all qualified, experienced and specialists within their field and we take great pride in delivering your project on time and on budget. 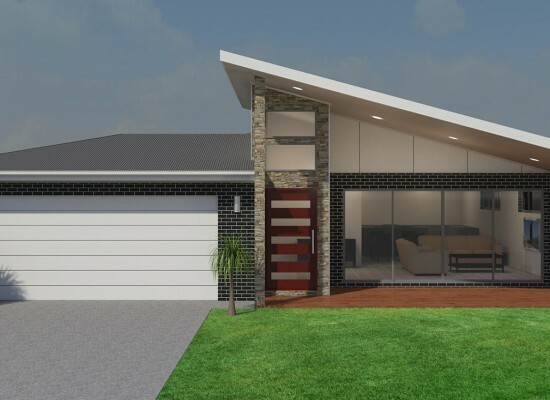 To start planning your new home or renovation call Scott on 0412 044 593 or email us today. Building or renovating a new home can be exciting and overwhelming all at once. 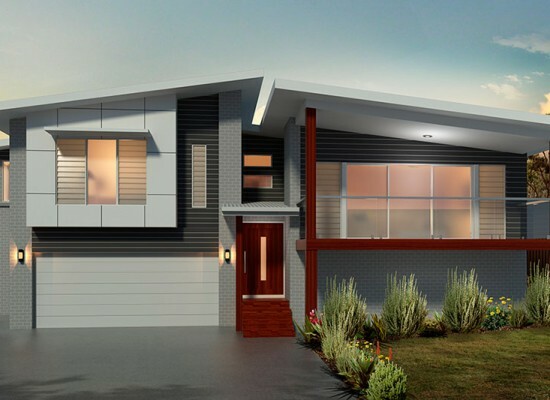 We believe a successful build process involves open lines of communication with you at all times and we will go out of our way to help guide you through the build process from start to finish. We know you will have lots of questions and we are more than happy to answer them. In fact, we’ve included some of our most frequently asked questions here to help get you on your way.